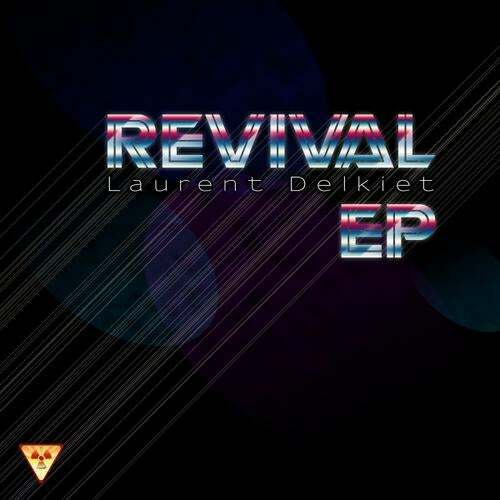 Laurent Delkiet is the new French Phenomen. Only 20 years and a lot of talent! Listen Carefully and appreciate his latest production with this EP called "Revival".